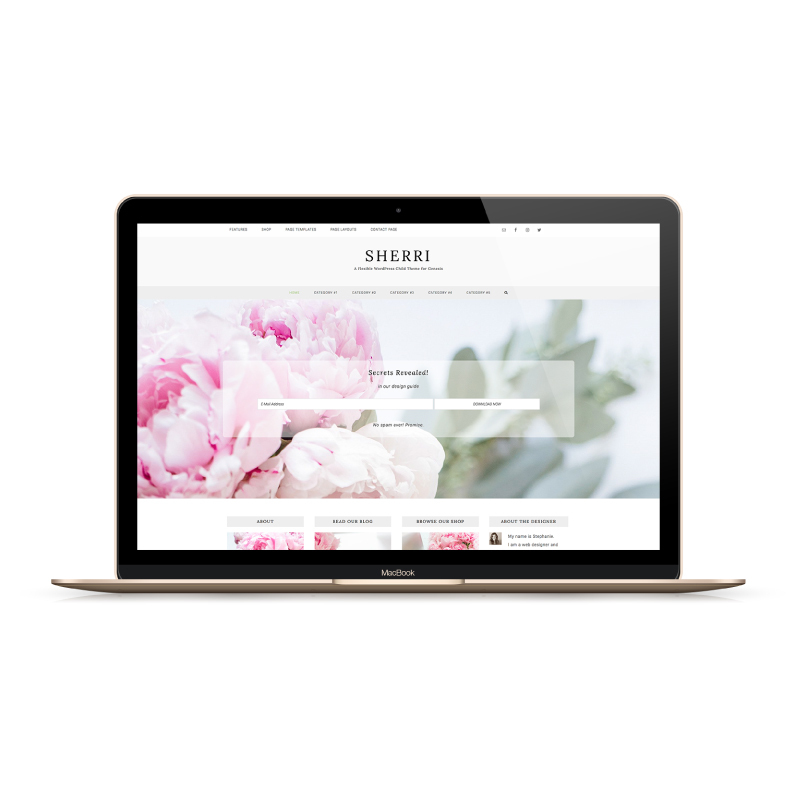 Our stock WordPress Child Themes provide both beautiful design and solid code. A cost-effective solution to get your website installed and looking great right away! Our Theme setup guides are thoughtfully created to really “guide” you through the setup process . . . and of course, we’re here if you need us.